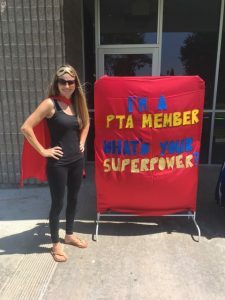 Friendly PTA reminder to purchase a PTA membership if you haven’t already done so. Buying a PTA membership helps provide field trip buses, LiveWell Nutrition and Garden, Hands on Art, Movie Night, STEM Night, Library books, Supplies for Teachers, and so much more! 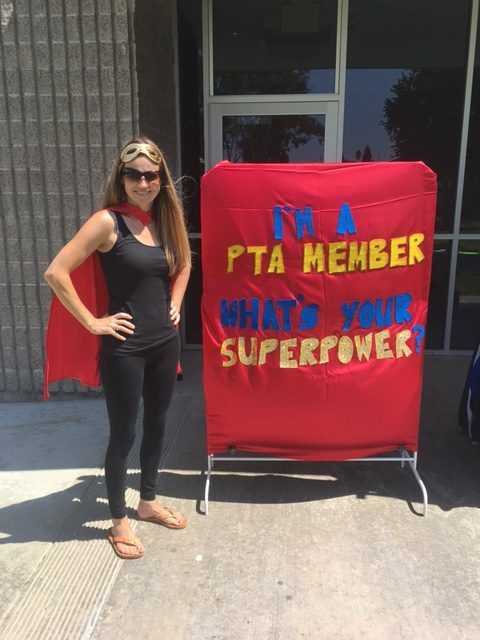 I’m a PTA member, what’s your superpower?! Forms can be found below and can be turned into the office at any time!